Jeremy Clarkson, Richard Hammond and James May are back with The Grand Tour. A show about adventure, excitement and friendship... as long as you accept that the people you call friends are also the ones you find extremely annoying. Sometimes it's even a show about cars. Follow them on their global adventure. Episodes contain product placement. 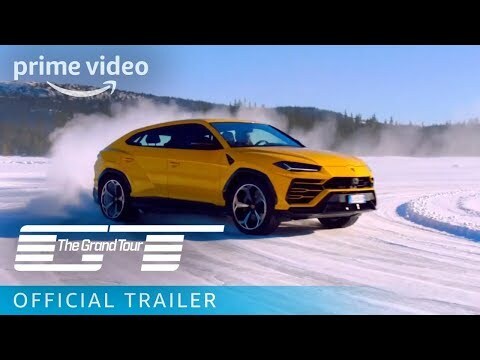 The Grand Tour Season 3 was released on Amazon 96d ago in the US and the UK. Notify me when The Grand Tour Season 3 is available.